When it comes to honeymoons, a one-stop beach destination like Caribbean or Hawaii may pop up in your mind at the speed of light. If it’s not beaches, then it will be cliche Paris, Roma or Switzerland... Well, it's your honeymoon -- so why take the same tried-and-true vacation you've already been on 2 or three times? What you need is the direction of "something different". So yes, where the filter new Trends, in new Places for your coming Honeymoon in far east Asia. 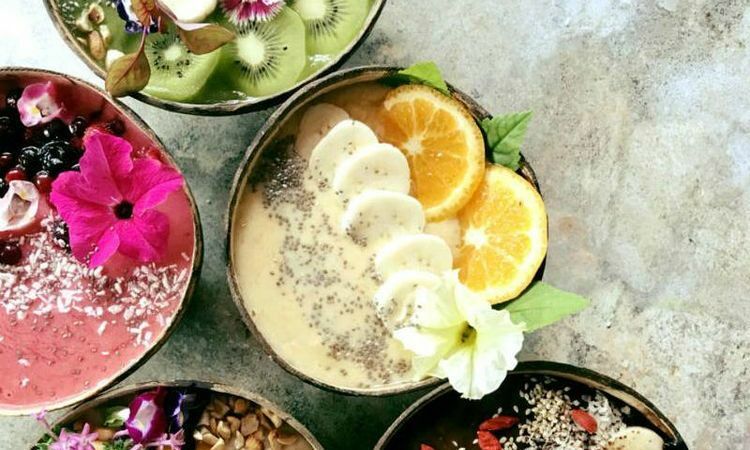 Let’s start with 5 hot Honeymoon Trends 2019! Yeah. You’re not mishearing it. Instead of one honeymoon in a lifetime, you should take two. The first one is called mini-moon, which is short and less expensive so you can take right after your wedding. The second is the Real Honeymoon, which happens several months after the wedding. This trend is perfect for couples who are too busy with work, only have one holiday a year and want to have a lifetime honeymoon at the right time and in the right place. If you follow this trend, keep in mind that minimoon should be in somewhere near to save times and costs for the paradise holiday after that. 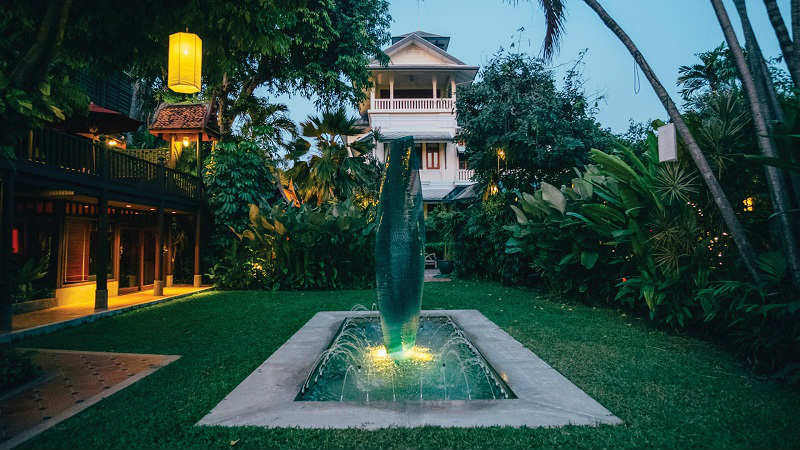 For the later- real honeymoon, save it for longer stays in some of the best tropical paradises on earth: Thailand, Vietnam, Indochina, and Indonesia are the top-picked destinations now. The honeymoon is the best time to keep all good memories together but not doing any harm to others. Thus, a lot of couples now pay attention not only to the quality of the trip, interesting experiences but to the green impact on the surroundings. 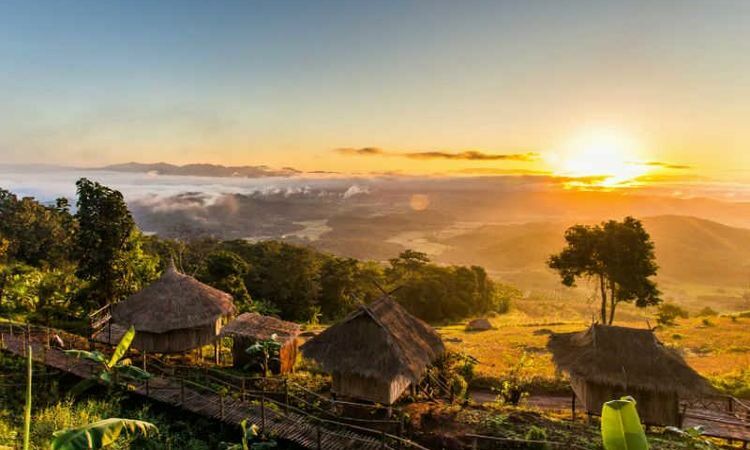 Mai Chau in Vietnam, you will live with local people in stilt houses or Mai Chau Eco lodge with the peaceful rice fields nearby. Koh Yao Noi in Thailand: try living in a treehouse villa, where you can live like Tarzan and Jane in the top of a tree, looking over the emerald water from afar, and surrounded by colorful tropical birds. Bali in Indonesia: how about riding bicycles through evergreen rice terraces, taking a swing in a jungle and forget everything? 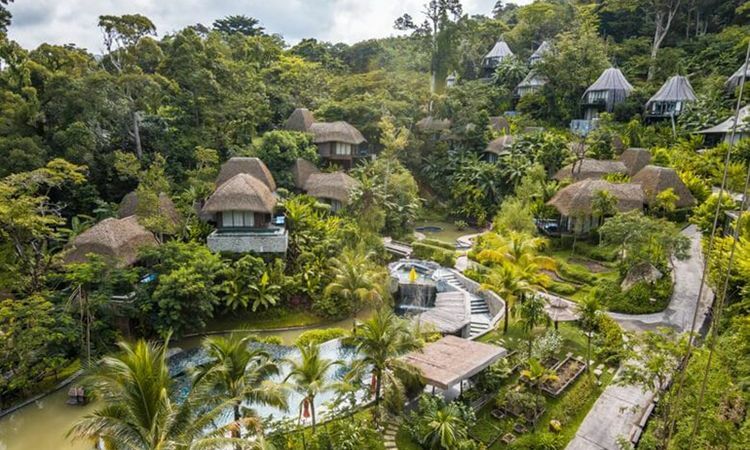 Borneo, Malaysia: you can stay at the National Geographic Unique Lodges of the World, Sukau Rainforest Lodge, which won the 19th Malaysia Tourism Awards for Best Hotel Services. 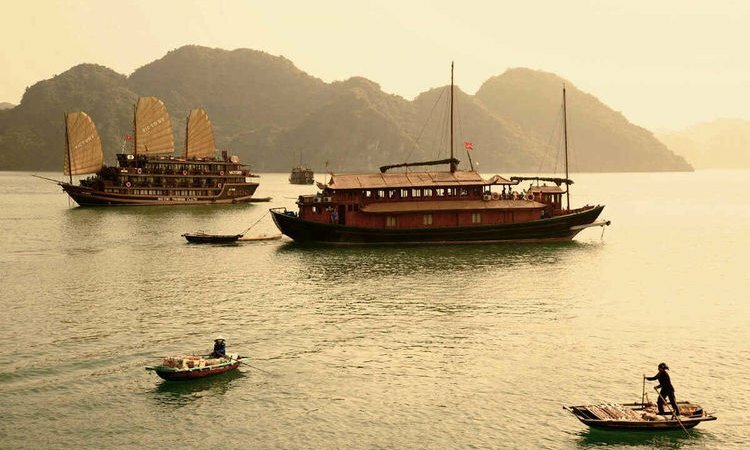 Authentic Vietnam: You will visit great and bustling cities, Hanoi and Saigon, get yourself immersed in the tranquil and stunning countryside of Mai Chau and Ninh Binh, amazed by historic charms of Da Nang-Hoi An, and of course get on board to explore the Mekong Delta and wondrous Halong Bay. Thailand Discovery: A tour of Thailand Discovery has it all – from the bustle of Bangkok with its floating markets, nightlife and tasty food, to the temples and hill tribes of the north, the white sand beaches in the south, and top picked luxury hotels & resorts. Siem Reap, Cambodia: you can spend a few days or even weeks to explore the whole Angkor complex - the ancient city in a jungle with carved stone temples, ruins of old buildings and gates with stunning architecture under giant green trees. Hoi An, Vietnam: the charming ancient town takes pride in its old houses and shops with flowers above, Chinese temples and Japanese bridges over Thu Bon river. As a couple, you can take a boat tour along Hoi An old street, releasing lantern or stroll down its winding road and enjoy the street food there. Bagan, Myanmar: taking a trip to Bagan, Myanmar, the most stunning moment of your honeymoon could be the sunrise in a hot-air balloon. Imagine you are flying above thousands of magnificent temples, hand in hand with the one you love and give each other a passionate kiss in the background of glorious red sunríe and no one besides. For those who love food, breakfast in bed, lunch on the top of a mountain or diner under the stars are perfect experiences they want to try on their honeymoon. Couples these days are actually planning their romantic getaways around food. Normally they will think of Paris or Italy but they forget the heaven of food- Asia. Food tour in Hanoi, Vietnam to taste Banh Mi, Pho, Bun Cha... from street vendors. Take challenge of curry buffet in India or Sri Lanka. Taste sushi and sashimi in a Michelin restaurant in Tokyo, Japan. Check out the list of food paradises in Asia for more references. Bon voyage - and bon appetit! We are not talking about bringing dogs or cats with you on your honeymoon, we mention getaways in which you can interact with real animals in an ethical way. It’s an emerging trend that followed by animal lovers these days. If you consider this kind of honeymoon, you are lucky since Asia is the home to lush green forests, safari with a wide range of wild animals. Among all places in Southeast Asia, Thailand is the most well-known destination for a wildlife honeymoon, mostly because of elephant farms all over the country. Your honeymoon in Thailand will be highlighted by a few days taking care of little elephants in Patara farm in Chiang Mai, feeding them, pampering or taking bath for them. Another dreamland for animal lovers is Bali, which is considered as a sanctuary of monkeys. From lush green monkey forest in Ubud to the rock-cliff temple of sunset- Uluwatu, you can see monkeys of all ages run around and play with each other. For couples who prefer jungle trek or safari, the ideal place is Sri Lanka. 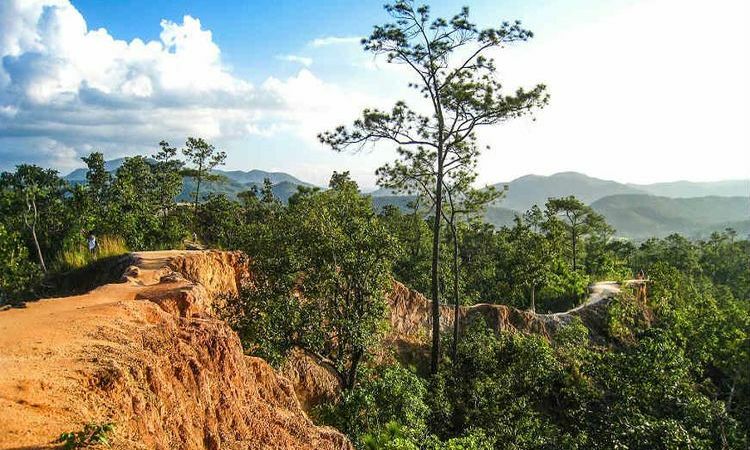 Book your honeymoon trip in Sri Lanka right away to get on jeep cars, tracing the sight of wild boars, leopards, paradise birds and the like. If you and the beloved one feel bored with safaris or zoos, take a deep scuba dive in Koh Samui, Thailand or Ninh Van Bay, Nha Trang, Vietnam to view flocks of colorful fish sailing around coral reefs under the sea. These above are 5 honeymoon trends of 2019. Choose it or not, it’s your call, however, remember that honeymoon is the unique experience that only two of you have, thus, make it the best moment ever or you will regret. As a 7 year experienced travel expert, we still have more and more amazing ideas than above, talk to us right away to plan it before too late!